Since the inception of her Real Estate career in 1998, Gabriela takes pride in promoting client satisfaction. 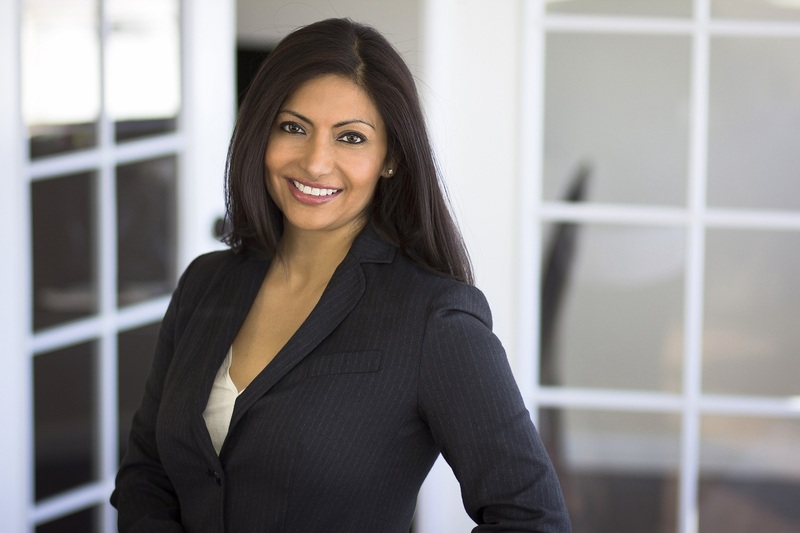 She has been a successful Real Estate Agent with Del Sol Realty since 2001, where she has maintained a high reputation for her professional skills and client satisfaction. Gabriela takes pride in making customer service her number one priority, and always makes certain that her clients’ best interests are met. In this endeavor, she provides excellent service to both Sellers and Buyers in a professional manner. Her area of emphasis is Torrance, Rancho Palos Verdes, Lomita, Carson, Harbor City and Gardena. Gabriela specializes in working with Sellers and most of my business comes from referrals. She is committed to her employment, and she will make certain that your Real Estate experience reflects your interest as a consumer. Live in One, Rent the Other! 2 Houses for the Price of One! The perfect income opportunity. Charming Storybook Home beau .. Welcome to this unique opportunity to own a stunning 5 bedroom/4 bathroom and family room single level Spanish Style Res ..
Don't miss out on this opportunity!Back on the market. Buyers unable to perform. Fantastic family home with amazing curb .. Welcome to Your New Home! As you enter this elegant and beautiful home you will fall in love with the open floor concept .. Soon, to be ready RTI Lot, to build a 3000 sqft custom home. Plans have been submitted and will be ready in the next wee ..
Great upside income potential! Charming Duplex located in the East side of Wilmington sitting on a large lot. Front Unit .. Spectacular, Brand New Home in a highly sought area of Baldwin Park! No detail was overlooked when building this excepti .. Spectacular Home, One street away from REDONDO BEACH and within the desirable area of MONACO in south Lawndale! This hom .. Welcome to your new charming and tastefully remodeled and upgraded 3 bedroom/2 bathroom Carson home in the lovely neighb .. Excellent Income Property in West Wilmington! Perfect for first time buyer or investor. Beautifully landscaped and maint ..
Back on the Market Excellent Income Property for buyers who want to live in one and rent the other AND/OR Investors.This .. This magnificent single family home is truly like no other in Hollydale area lies rear facing the Hollydale Regional par ..
Great starter home ready to move in. Located in desirable Bellflower neighborhood near schools, parks and transportation ..
Wowâ€¦location, location, location and Massive Curb Appeal. This Immaculate Home located in the desirable area of Ridgew ..
Live in one and rent the other unit! This Beautiful Property was remodeled and updated in 2012 with New copper plumbing, .. This is a rare opportunity to own a tastefully, meticulously and legally remodeled 3 bedroom/2 bathroom WEST TORRANCE HO .. Welcome to your Brand New Home in a lovely residential neighborhood of Lawndale! When you drive up to this Gorgeous New .. Welcome to your Modern South Bay New Home located in the desirable Award Winning Torrance Unified School District! This .. Welcome to your absolutely stunning new WEST TORRANCE HOME within walking distance to West High and close to the beach, .. Welcome to your exceptionally designed multilevel townhome built to the highest quality standards in 2005 located in the .. WELCOME to this wonderful, COMPLETELY REMODELED 2 bedroom/2 bath property in the City of Compton sitting on a beautiful ..